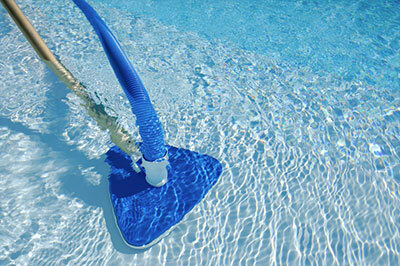 Pool Maintenance from Halton Pools N Spas servicing the Milton area. 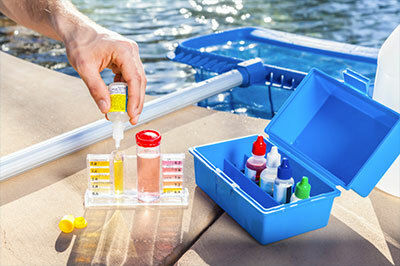 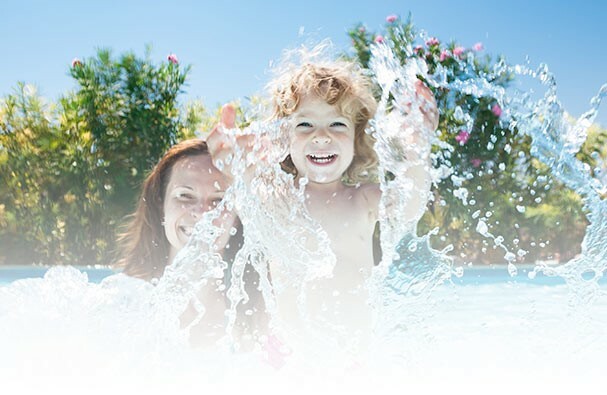 Book your Pool Maintenance with us before the rush starts! 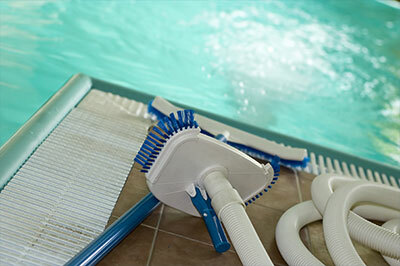 We offer Maintenance – one-time, weekly or biweekly.